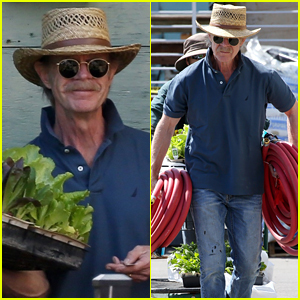 William H. Macy is embracing his green thumb! The 69-year-old actor was spotted out shopping for plants and gardening supplies at Anawalt Nursery on Tuesday (April 9) in Los Angeles. 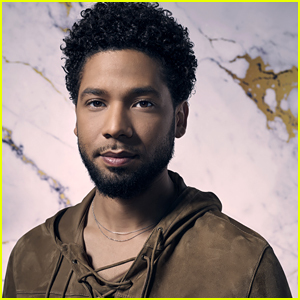 William’s outing comes just one day after his wife, actress Felicity Huffman, released a statement apologizing for her part in the college admissions scandal that rocked the nation last month. While Felicity had pleaded guilty to the charges against her stemming from her role in the scandal, William wasn’t charged. Felicity maintains that her 18-year-old daughter Sofia knew nothing of the cheating plot. A date for Felicity‘s plea hearing has yet to be scheduled. 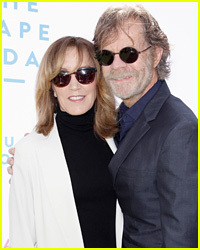 William H. Macy was spotted for the first time since his wife Felicity Huffman revealed she will plead guilty in the college admission scandal. The 69-year-old actor was seen while out and about on Monday afternoon (April 8) in Los Angeles. Earlier in the day, Felicity released a statement accepting her guilt and apologizing for the pain she has caused her daughter, family and other students going through the college admission process. When asked about the situation, William did not have a comment. “Thanks for asking, I can’t talk about that,” William told The Blast. A date for Felicity‘s plea hearing has not yet been scheduled. William H. Macy is escorted into the L.A. Federal Courthouse on Tuesday afternoon (March 12) in Los Angeles. 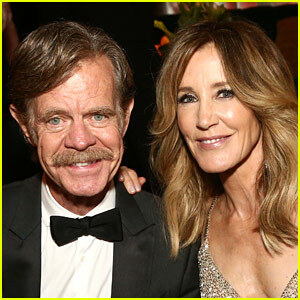 The 68-year-old actor was present for his wife Felicity Huffman‘s hearing following her arrest for an alleged involvement in a college admissions scam. 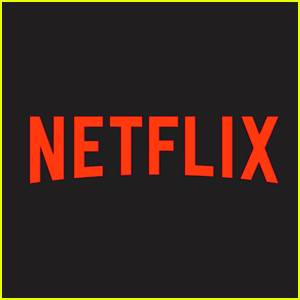 Felicity, actress Lori Loughlin, and dozens of other people were indicted for their alleged involvement in the scandal. Make sure to read what William previously said about the “stressful” process of college applications. 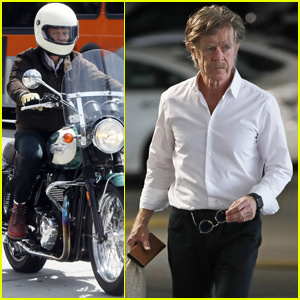 A few weeks before the scandal was made public, Felicity‘s husband William H. Macy spoke publicly about the college admissions process for their 18-year-old daughter Sofia. 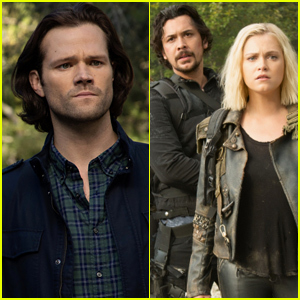 Apparently, Felicity agreed to pay $15,000 to get her daughter higher scores on the SAT test, a college admissions exam. William H. Macy & Katey Sagal Celebrate 'Shameless' Ahead of Emmy Rossum's Final Episode! 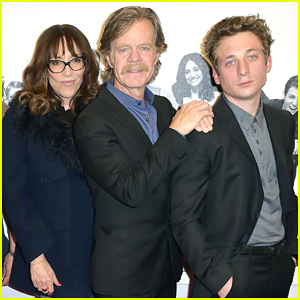 Katey Sagal, William H. Macy and Jeremy Allen White happily strike a pose together while attending the For Your Consideration Event for their hit Showtime series Shameless held at the Linwood Dunn Theater on Wednesday (March 6) in Los Angeles. The three stars were joined at the event by Shameless‘ executive producer and showrunner John Wells and co-star Bob Saget, who was accompanied by his wife Kelly Rizzo. Emmy Rossum, who has been playing Fiona Gallagher since the show kicked off in 2011, will be appearing in her final episode of Shameless this Sunday (March 10) – Watch the sneak peak below!